Welcome To Pinnex - Now Leasing! Located southeast of downtown Indianapolis in North Square and just 5 minutes from Fountain Square, home to Indy's most funky neighborhoods that boast vintage and antique shops, some of the city's highest rated restaurants, and a vibrant arts and music scene. Only a short five-minute walk to all of the amenities that these neighborhoods have to offer.  Pinnex will feature studios, one-bedroom, two-bedroom, and three-bedroom apartment homes. Amenities include a large maker's room to work on projects, a dedicated bike and dog washing room, as well as a backyard hangout space - complete with grills, picnic tables, fire pit, and hammocks. Pinnex is also a WiFi enabled community. Residents enjoy high speed internet (50/50 MB per sec) in common areas and their apartments from the day they move in! No waiting on the cable company for setup. For more information, call or visit today!